When it comes to making your event exciting and sparkling, Fairytale Wedding is a perfect embodiment of wedding entertainment. 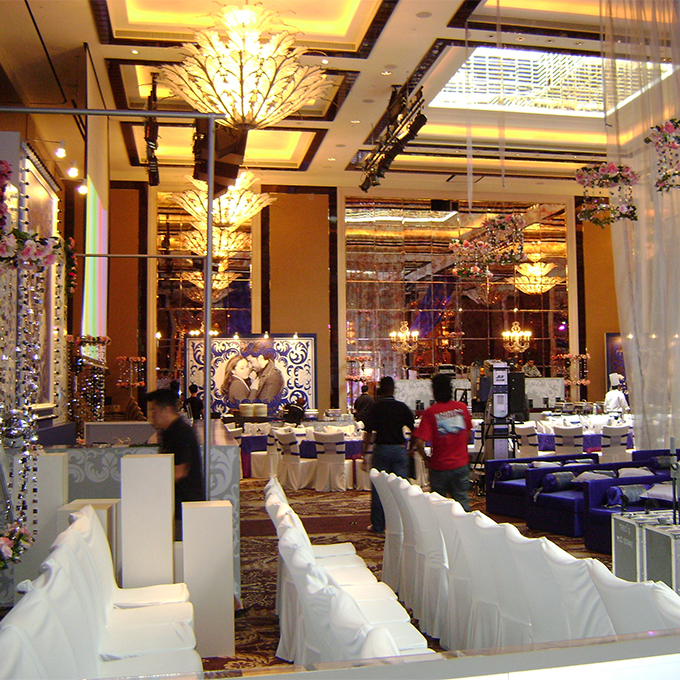 Our team of professionals utilize their experience and skills to make your event glamourous and lively by providing a variety of wedding entertainment packages that will definitely add gleam to your special day. 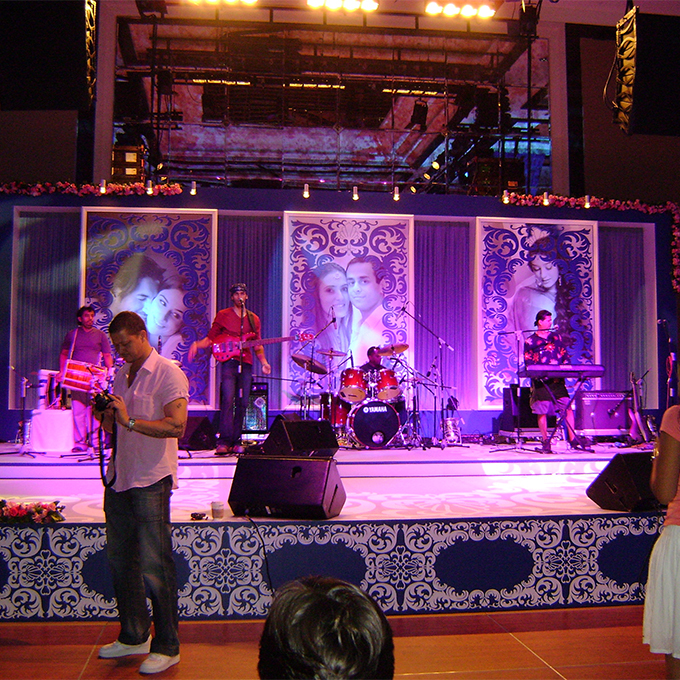 We believe in making your day jovial and playful with the best in town dancers, DJs, VJs, bands, live concerts etc. 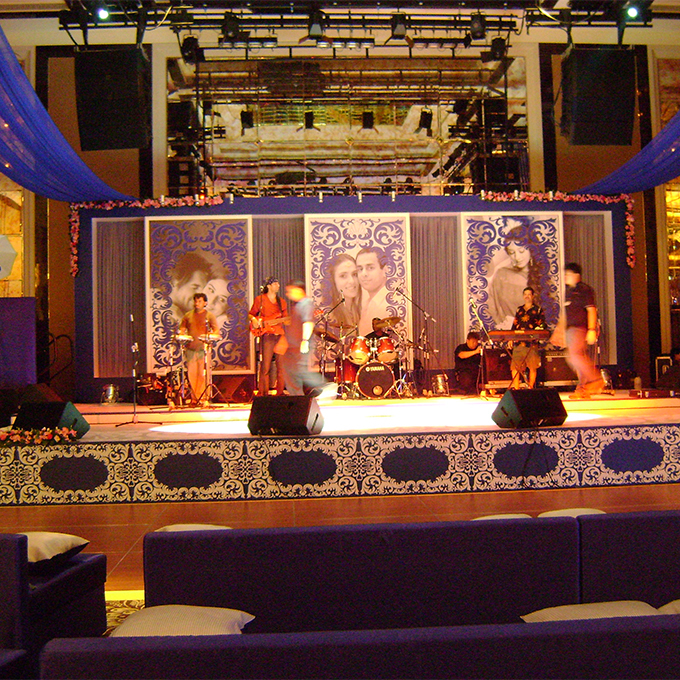 Be it a big event or small, from wedding to sangeet, mehendi or cocktail, we guarantee to provide you with the best entertainment that will stay in your memory eternally. We have a tie ups with the best wedding DJs, Celebrity DJs, Choreographers, performers, dancers and the artists who specialize in transforming your wedding into celebrated occasions, leaving your guests amused and will leave a lasting impression on their minds. You can bank on us as we plan your wedding. Destress, relax and enjoy, we are here to lessen your burden. 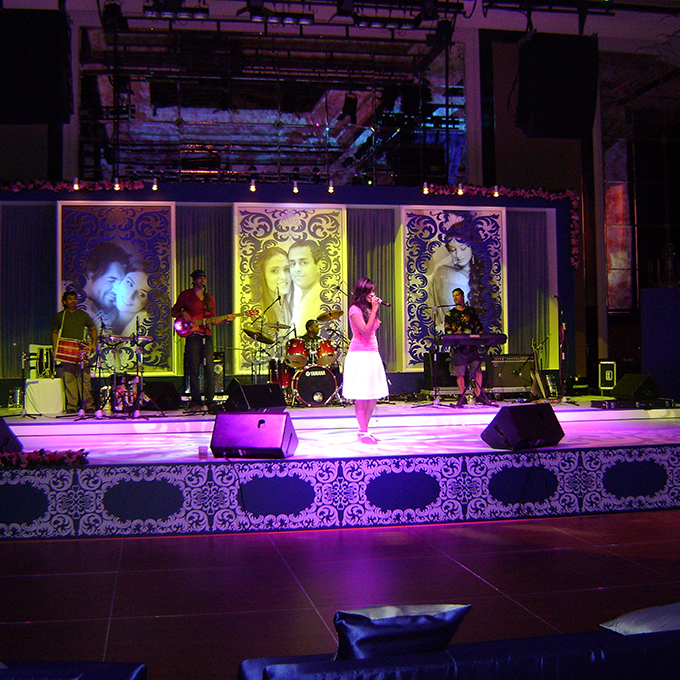 Not only this, we also provide Lasers, Disco lighting, pyrotechnic shows,specialized bands, special theme floors which will surely take your event to a different level. We also make special arrangements for different shows by finest performers from different parts of the world like ebullient belly dancers from Europe, Stand-up comedians, Film celebrities, Dance troupes, choreographers etc.